While developing a general legal practice, Mr. McDaniel practices in the areas of commercial/business litigation, oil and gas, and general litigation. Prior to attending law school, Mr. McDaniel received a Master’s Degree in Business Administration (2014) and a Bachelor of Science in Agricultural Economics and Agribusiness (2012) from New Mexico State University. Mr. McDaniel graduated from Texas Tech University School of Law with honors in 2017. While attending law school, he clerked at McWhorter, Cobb and Johnson, LLP, and was a member of the Estate Planning and Community Property Journal and the Board of Barristers. 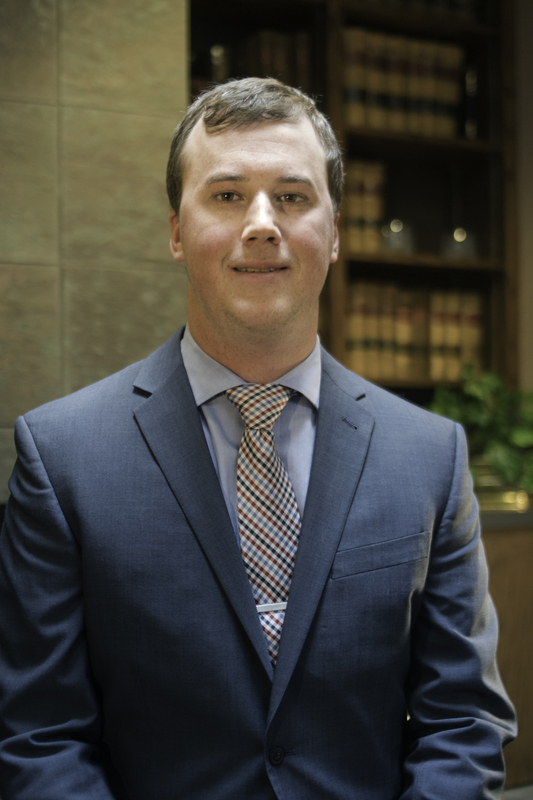 Currently, Mr. McDaniel is a member of the Texas Tech Inn of Court and the Lubbock Young Lawyers Association.